Donald McKinley Glover Jr., more popularly known by his stage name Childish Gambino, or simply Donald Glover, is the very definition of a modern-day renaissance man. In the realm of entertainment and media, there is very little Glover has not tried his hand at and exceeded exceptionally well in doing so. With an ever-growing list of accolades and awards, which must require both their own Wikipedia entry and a glorified trophy room somewhere in the artist’s house, Childish Gambino has not just left a mark on culture, but he has arguably shaped it. 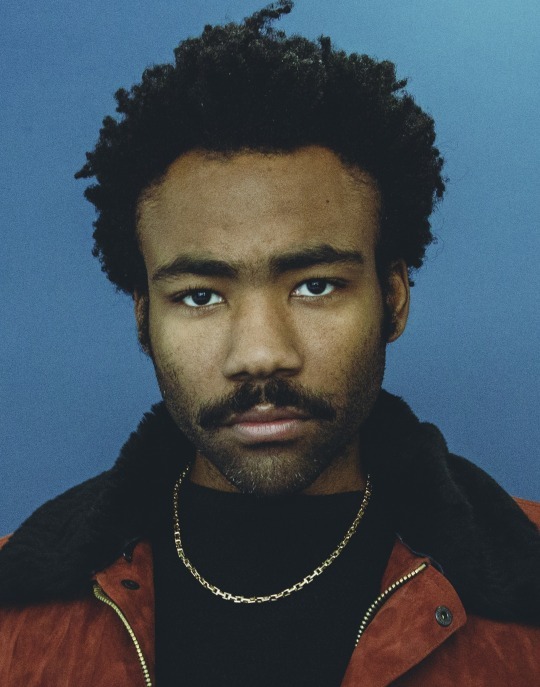 Set to headline both weekends of Coachella 2019 (where he will also be premiering his new film Guava Island, which co-stars Rihanna) and release his final album as Childish Gambino, we look back at the rise of Glover into one of the most important visionary minds of his generation. Raised as a Jehovah’s Witness in Stone Mountain, Georgia, Glover’s varied artistic pursuits were no hidden secret. From being voted “Most Likely to Write for The Simpsons” in his high school yearbook to producing an independent mixtape while at The New York University Tisch School of the Arts, every moment of Glover’s young adult life was tied together by a constant connecting thread–the passion to create. On that note, we would be remised if we did not mention Glover’s short-lived time as a DJ. First going by the name MC D and later changing it to mcDJ, we are sure that mcDJ was a hit at every New York college art party, seeing as how the one album he chose to remix in its entirety was Sufjan Stevens’ acclaimed 2005 release, Illinois. While Illin-Noise! unfortunately may not be what Glover will go down in history for, he was, at the time, already making a name for himself online. As part of internet sketch comedy group Derrick Comedy, Glover’s knack for irreverent humor was racking up fans and views in the millions on a budding video sharing platform called YouTube. It was also around this time that he was contacted by producer David Miner, who, along with Tina Fey, became noted fans of Glover after reading a spec script he had written for The Simpsons. Guess high school yearbooks are about the closest objects we have to crystal balls. Well, sort of. Miner and Fey would not invite Glover to write for The Simpsons, but instead, in 2006, would invite him to write for and occasionally cameo on 30 Rock. Writing for 30 Rock over the next four years, Glover would earn his first of many accolades, being presented the Writers Guild of America Award for “Best Comedy Series,” an award that Glover would take home as part of the writing staff, three years running. While the years from 2006 to 2009 would be the start of Glover’s critical acclaim, it would be that final year that would introduce him to his widest audience to date. Not to skirt over the viral outcry that was 2010’s #donald4spiderman, an outcry that is still felt today thanks to Glover having cameos in both 2017’s Spider-Man: Homecoming and 2018’s Spider-Man: Into the Spider-Verse, the crucial moment in defining his career as a culture-shaping artist was meeting Ludwig Göransson. A composer for the show Community, Göransson would become a close friend and collaborator of Glover, working on every one of his albums and EPs to date. Before leaving Community in 2014, Glover would somehow find the time adopt the name Childish Gambino–a name given to him by a Wu-Tang Clan name generator–and release six mixtapes, an EP, and two studio albums, 2011’s Camp and 2013’s Because the Internet. Oh, and that’s not to mention the Comedy Central standup special, multiple festival performances, and television appearances that he squeezed in there as well. However, what is most impressive about Gambino is not the just the amount he accomplished but that with each new project, the progress he was making as an artist was palpable. Camp was as straightforward a Childish Gambino rap album as they come–a blistering, raw, unfiltered 13-track run of one rap’s wittiest rappers. Yet, in Because the Internet, we see the first hint at the true depth of Gambino’s limitless talent. Enlisting the likes of Chance the Rapper, Jhene Aiko, and Azaelia Banks, and emanating a musical ambitiousness akin to early Kanye West, the sophomore effort would go on to earn a Grammy nomination for “Best Rap Album.” So, what does Glover, who is quickly making a name for himself as a series contender in the rap world do with his highly-anticipated follow-up album? He releases a funk album. 2016 was the year that defined Glover as more than just a talented rapper or a great comedic mind. It was the year that Gambino was spoken of in terms of lofty ideals like “critically-acclaimed artist” and “renaissance man.” For not only did he release the critically-lauded “Awaken, My Love!”, a mesmerizing fusion of psychedelic soul, funk, and R&B aesthetics, but he also created Atlanta. 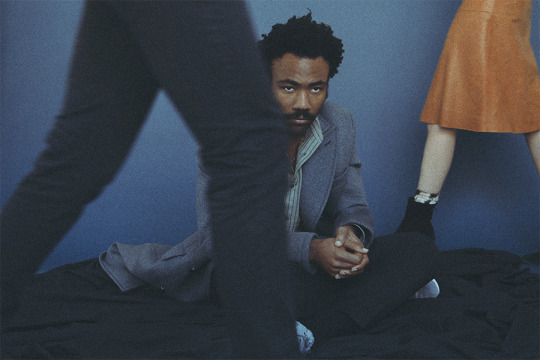 While “Awaken, My Love!,”’s smash hit “Redbone” was played on repeat across the world, Glover was receiving equal praise for his comedy-drama series. The show, which is equal parts character study and an examination of Atlanta’s storied hip-hop scene, quite literally made history. 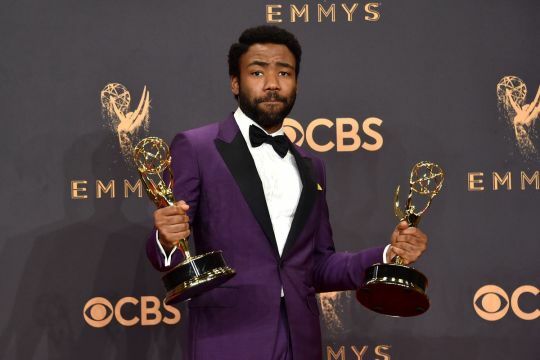 Amongst the shower of awards Atlanta won, the show earned Glover an Emmy for “Outstanding Directing for a Comedy Series,” marking the first time the award was ever awarded to an African-American. The deafening damnation of America’s obsession with gun violence, appropriating viral dance trends, and a history of discrimination, wasted no time in invading the world’s collective conscience. Once again, Glover had evolved, cementing himself as not just a purveyor of culture but a shaper of it. So, in 2019, what’s next for the proclaimed renaissance man? Well, an end of sorts, apparently. 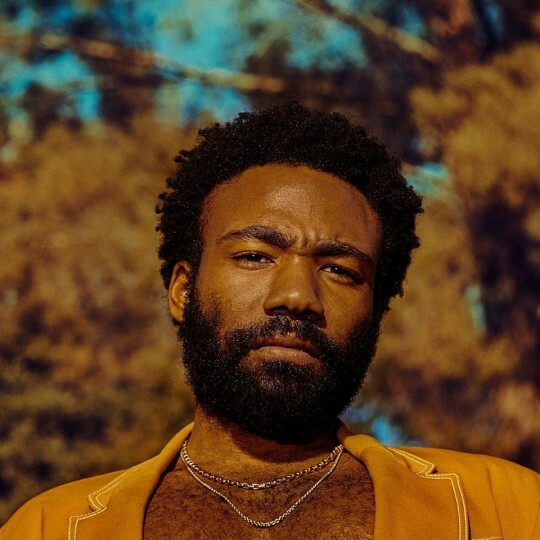 2019 is expected to mark not only Glover’s first time headlining Coachella but also mark Gambino’s final studio album and subsequent retirement of the project. But hey, try not to fret too much. If the history of Glover has taught us one thing, it is that the departure from one creative endeavor only leads to continued artistic evolution. March 5, 2019 We look back at the career of Lady Gaga, from its very beginning to A Star Is Born. October 10, 2018 Through lyrically-driven pop and an unrelenting commitment to who he is, Sivan is creating a space for millions to feel accepted.